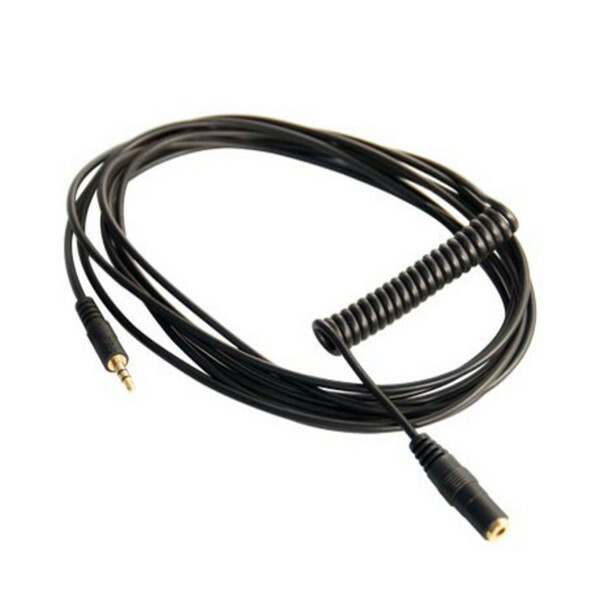 The VC1 is a 3m (10') 3.5 mm stereo audio extension cable, featuring two core shielding and a gold plated jack and socket. It is ideal for use to connect a Rode VideoMic, Stereo VideoMic or VideoMic Pro when the microphone is mounted on a boompole, or away from the camera or recorder. 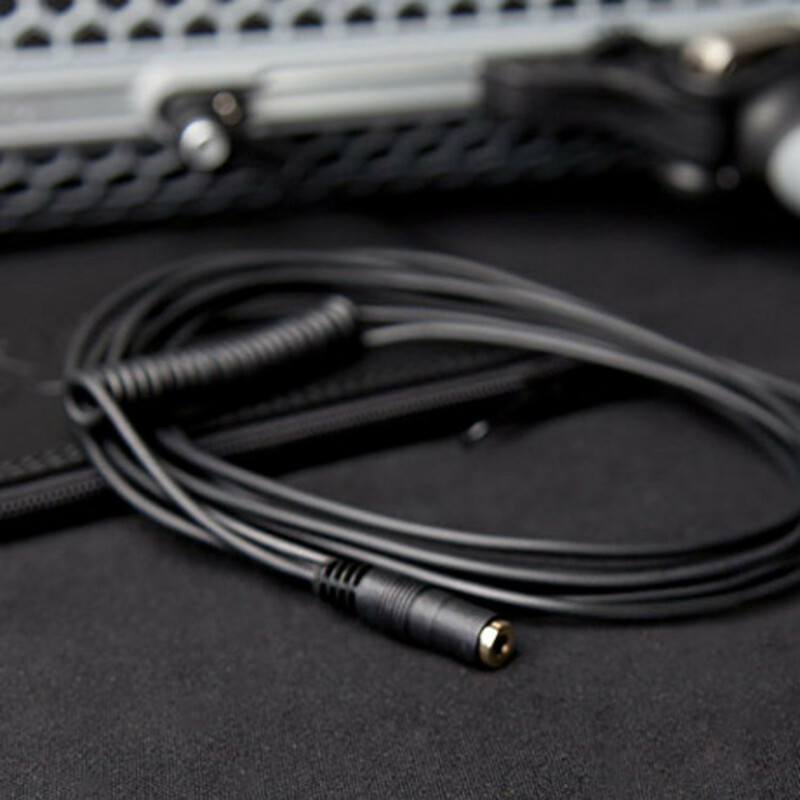 The Rode VC1 can also be used as a high quality headphone extension cable.